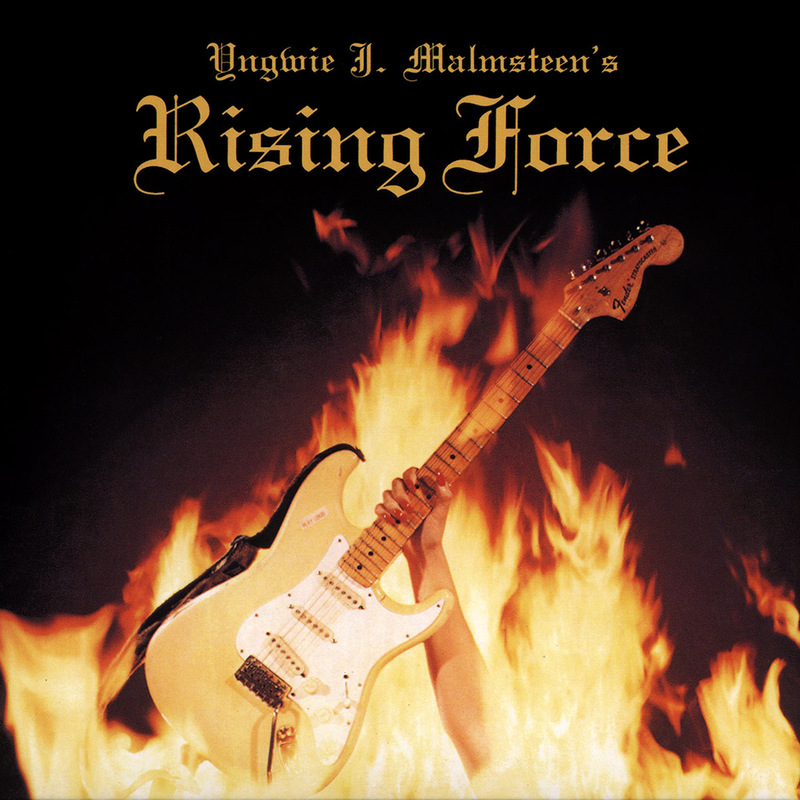 What can be said about Yngwie Malmsteen’s ‘Rising Force’ album? For one thing, it influenced a schload of imitators. But it wasn’t just the style of playing, it was also the idea of putting out instrumental hard rock albums. Yeah, I know… Jeff Scott Soto is singing on this joker… But it’s true. There were a lot of guitarists that followed his, pardon the pun, lead. Alex Masi, Steve Vai, Tony MacAlpine, and Joe Satriani. Randy Rhoads initially stuck the classical music key in the ignition of hard rock in the early 1980s, but Yngwie provided the engine. And that engine roared loudly with me. There are moments of beautiful melodies. There are moments of incredible, over-the-top flashing fingers on the fretboard with some tremolo bending of the notes. And there are times where the riffs just rock your face off. Granted, lyrically, the message gets lost in the translation to English. They sound simple and undeserving of the music bubbling underneath. But the album flat out shreds. And if you’ve ever seen Mr. Malmsteen, then you know just how good he is. Unfortunately, his ego got the best of him along with going against what he was best at… instrumentals. The more songs he had with singers, the less I paid attention to him. Back to his ego… I saw him open up for AC/DC at the Greensboro Coliseum in November of 1985. During his guitar solo, he picked out a part of the Eddie Van Halen song “Eruption” and incorporated it within his solo. He was doing with one hand that Eddie does with two. The ears of the crowd perked up and cheered loudly hearing part of “Eruption”. And that’s when Yngwie mimicked yawning with pats on the mouth with his free right hand. The crowd turned on him with loud boos. So you see… Yngwie Malmsteen was his worst enemy. But he left us with one great album and ‘Rising Force’ is it. ‘Marching Out’ has it’s moments, but Malmsteen never caught the lightning in the bottle again. “Far Beyond The Sun” and “Black Star” are still concert staples. I saw him last on a G3 Tour with Satriani and Vai. It was incredible. Magic was made when all three guitarists jammed together at the end of the show. I just remember a lot of guitarists mimicking his style AND tossing the guitar over the shoulder and around the back. Malmsteen is a guitar maestro and this is the ONE album you need in your collection if you are an admirer of guitar heroes.